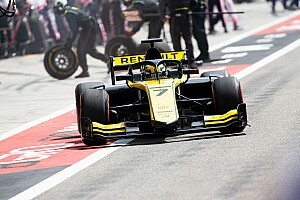 Formula Two Returns: Who's on the grid for 2019? 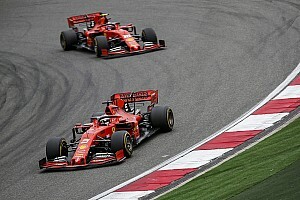 The Bahrain Grand Prix weekend will also mark the first rounds of the 2019 Formula Two Championship, but who are the drivers competing to make their mark and be the standout candidate for a seat in Formula One? 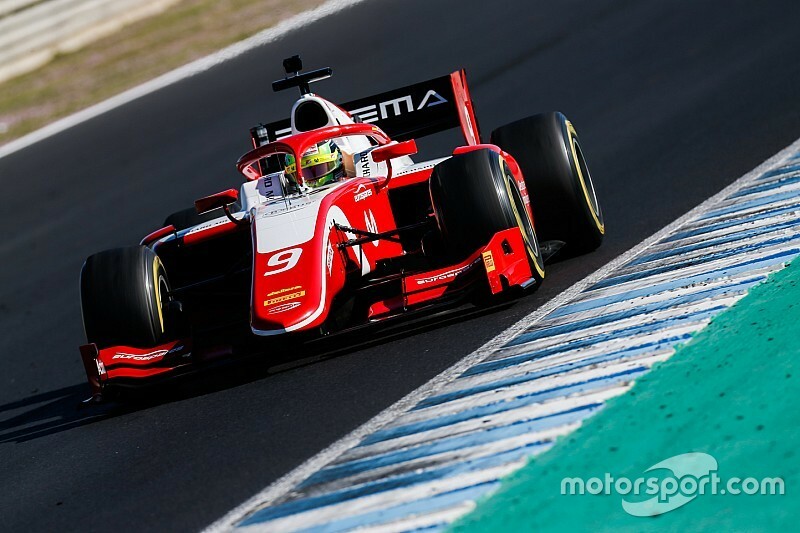 Naturally, much of the fan and media interest will be focused on Mick Schumacher, who joins the Formula Two grid with Prema after taking the Formula Three Championship title last year. 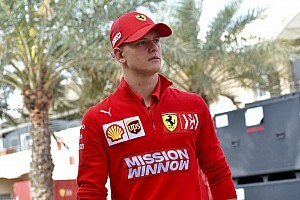 Schumacher - the Ferrari-backed driver who has already secured F1 test outings with Ferrari and Alfa Romeo at the Bahrain in-season test - will partner experienced racer Sean Gelael, who enters his fifth season in the Formula One feeder series. The Ferrari driver academy is also represented through Callum Ilott, who will race against Alfa Romeo development driver Juan Manuel Correa at Charouz Racing System, and Giuliano Alesi, who partners Ralph Boschung at Trident. The provider of last season's drivers' champion, ART, will continue with Nyck de Vries, who topped the time sheets in pre-season testing on several occasions, and the Dutchman will race alongside the runner-up of last season's GP3 Series, Nikita Mazepin. The winners of last season's teams' championship, Carlin, will have an all-new driver pairing of Louis Delétraz and Nobuharu Matsushita, who returns to the series after a year away in the Japanese Super Formula. Listen: Jack Benyon and Marcus Simmons join Edd Straw to look at Mick Schumacher’s prospects and discuss the title favourites on the Autosport Podcast. The ever-competitive DAMS team will feature a duo of race winners in the form of Nicolas Latifi and Sérgio Sette Câmara, with the latter topping the final day of pre-season testing. Further down the grid, BWT Arden have opted for an intriguing driver line-up of Antoine Hubert, who is the reigning GP3 Series champion, and current Alfa Romeo development driver Tatiana Calderón, who becomes the first female driver to race in either GP2 or the current guise of Formula Two. 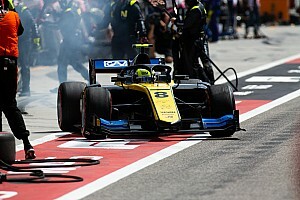 The grid also consists of long-serving drivers Luca Ghiotto (UNI-Virtuosi Racing) and Jordan King (MP Motorsport, returning after a season away) and are teamed up with newcomers Guanyu Zhou and Mahaveer Raghunathan respectively. Jack Aitkin makes the switch from ART to Campos, partnering Dorian Boccolacci, who will take part in his first full season in F2. 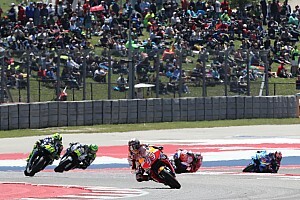 Who do you think will succeed in this year's Formula Two championship? Leave your thoughts in the section below.